In an attempt to make a comeback, IPL franchise Chennai Super Kings has reportedly approached the Madras High Court, challenging the Justice Lodha Committee verdict which had suspended Chennai Super Kings and the Rajasthan Royals’ franchise for a period of two years, apart from banning Gurunath Meiyappan and Raj Kundra for life from being involved with BCCI. Meiyappan was also declared ineligible for participation in any cricket activities for 5 years by the panel. Indian Cements Ltd., the owner of Chennai Super Kings has sought a stay on the Committee’s verdict, contending that the decision was against the principles of natural justice and fair hearing. It has relied on the observation that the committee was only tasked with imposition of appropriate punishment on the franchise without going into the charges or the offence committed. It has further contended that the Lodha committee’s refusal to look into whether India Cements was guilty of violating clause 4.1.1.of IPL operation rules had led to 'grave miscarriage of justice'. 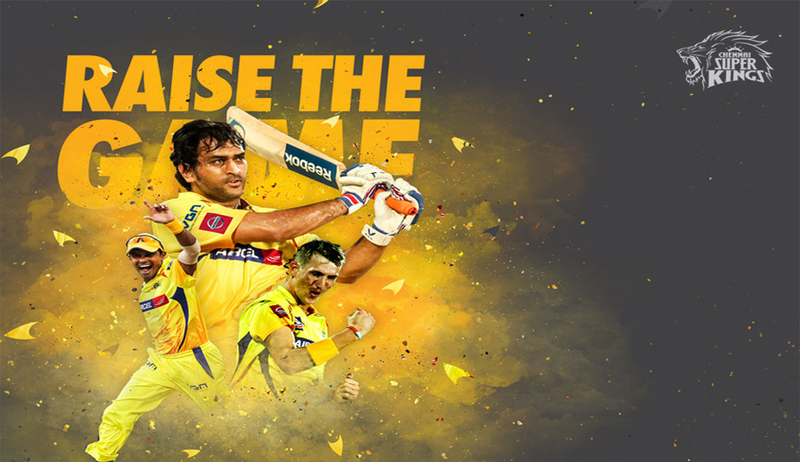 The company submitted that the star players of the team would certainly be contracted to play for other IPL teams, and hence, CSK would lose its services, perhaps forever. "With justice Lodha Committee had failed to note that the very reason for appointing a high level committee comprising of former judges of apex court was that they could look into the findings of the Mudgal committee. The SC had categorically held they were not sitting in appeal over the findings of the Mudgal committee nor were they inclined to look into the materials which were placed before the said committee. The Lodha committee always had the authority to call for the material forming the basis of the justice Mudgal committee reports as observed the apex court in its recent order dated 7.8.2015," said the company. The Supreme Court had, in January this year, formed a three-member committee of its retired judges, which included Justices Ashok Bhan and R.V. Raveendran, to determine the punishment for Meiyappan and Kundra. You may read the judgment and LiveLaw story here. You may also read: Justice Katju questions SC decision to outsource its powers of punishment to Lodha Committee in IPL spot fixing issue; Fali agrees with Katju, Shanthi Bhushan differs.